And that's why you find them in Oatmeal cookies: It's their safe space! Children, if you don't get the reference, ask your parents. I may be 11, but here's my answer: Charlie Brown got the rocks in the special. Candy: A sweet food made with sugar or syrup combined with chocolate, fruit, or nuts. 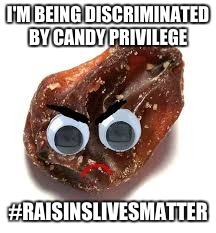 Raisins aren't good candy. Just saying. So this meme makes no sense and it's kinda cliche AND it doesn't deserve the front page. Well, maybe cause the front page has been terrible for the past few months. 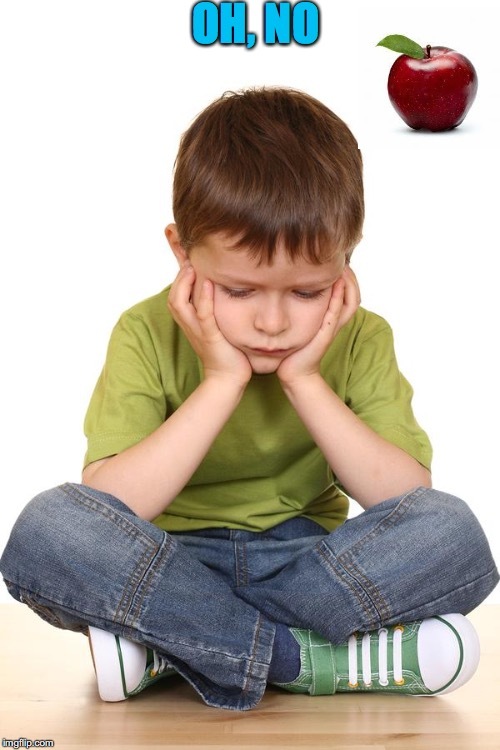 he went to house that is notorious for handing out good candy but ended up getting raisins instead. Which makes it "bad luck". If you don't understand a meme, it's best you don't comment. 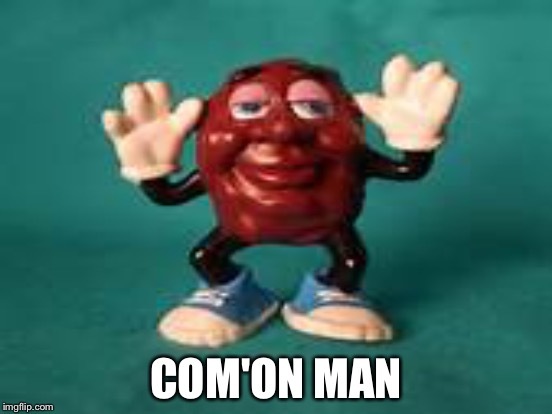 "The candy turned into raisins, that would make it more clear. The way you said it it sounds like he just gets raisins out of nowhere. And raisins is a little bit cliche. Maybe you could've used rocks or something. Really? Never heard it before. Gets candy at halloween. It turns into rocks. You've never watched the Charlie Brown Halloween special. The titular character gets a rock at every house. 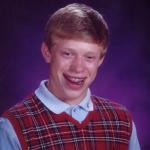 Also, the whole point of BLB is that he has... bad luck. Candy turning into raisins or rocks or whatever isn't bad luck, it's magic. 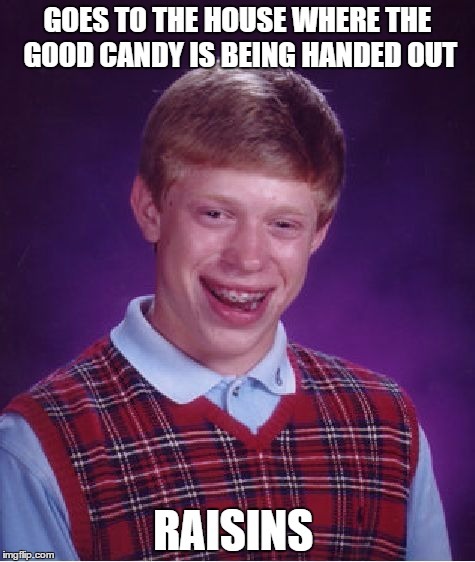 But it would be bad luck if someone accidentally turned your candy into rocks. Even though no one believes in magic. Whoa. I'm not trying to be condescending, but how do you only have 20,000 points? You've been here for a year. I mean, my memes aren't very well received. And I have 57,000 points. I've only had 2 front page memes. Well that's okay because I'm leaving. 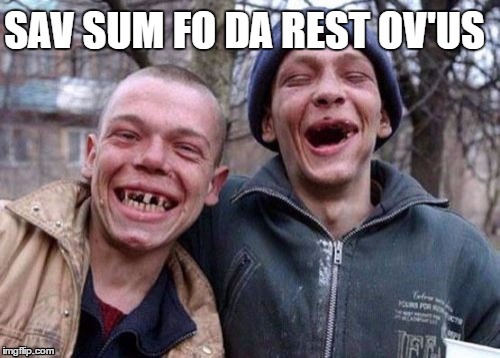 Hooray for you guys! 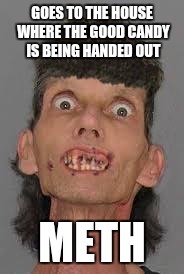 No, I mean like leaving imgflip. probably in 2 days. Good bye person, I hope you enjoyed the time though! I sort of did. I guess.